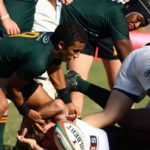 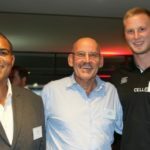 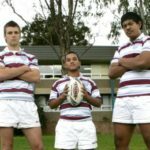 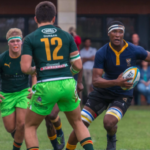 The 12 participating schools at this year’s Kearsney Easter Rugby Festival were revealed at Wednesday’s launch in Durban. 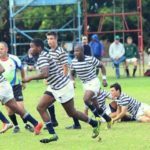 The inaugural World Schools Festival will go ahead as planned, despite the ongoing drought in the Western Cape. 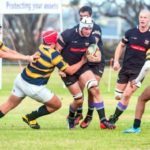 SARugbymag.co.za chats to Glenwood 1st XV coach Derek Heiberg about the upcoming season. 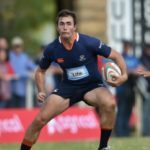 SARugbymag.co.za chats to SACS 1st XV coach Nicholas Maurer about the upcoming season. 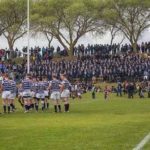 The Wynberg Winter Sports Festival has been cancelled due to the ongoing drought in the Western Cape. 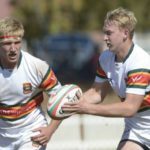 SARugbymag.co.za chats to Affies 1st XV coach Jaco Koch about the upcoming season.